Ellen Wartella researches the effects of media and technology on children and adolescents, and the impact of food marketing in the childhood obesity crisis. She is the Sheik Hamad bin Kalifa Al-thani Professor of Communication Studies at Northwestern University. She holds courtesy appointments in the Department of Psychology, Department of Human Development and Social Policy and Department of Medical Social Sciences. The author or editor of 12 books and approximately 200 book chapters, research articles, technical reports and research papers, Wartella is currently co-principal Investigator on a 5-year multi-site research project entitled: “Collaborative Research: Using Educational DVDs to Enhance Young Children’s STEM Education (2014-2019) from the National Science Foundation. She is editor of Social Policy Reports, a journal of the Society for Research in Child Development. She is a fellow of the American Academy of Arts and Sciences, the American Psychological Society and the International Communication Association. She is past President of the International Communication Association. She received the Steven H. Chaffee Career Productivity Award and the B. Aubrey Fisher Mentorship Award from the ICA, the Distinguished Scholar Award from the National Communication Association and the Krieghbaum Under 40 Award from the Association for Education in Journalism and Mass Communication. In 2017, she received an Honorary Doctor of Humane Letters from St. Vincent College. Silvia Lovato is a children’s interactive media producer turned researcher. She is currently pursuing a Ph.D. in Media, Technology & Society at Northwestern University, where she works at the Center on Media and Human Development. She has over 15 years of experience developing educational games and other interactive features for children ages 2 to 12. She has worked on a range of projects, from formal curriculum areas like math and science to music, consumer education and emotional well-being. Silvia has spent much of her career with the Public Broadcasting Service (PBS) where she led the effort to launch the award-winning PBS KIDS streaming video players. She currently researches how young children understand and use media and communications technologies. A native of Brazil, Silvia started her career in online journalism before moving to the United States. She has a master’s degree in Communication, Culture and Technology from Georgetown University. 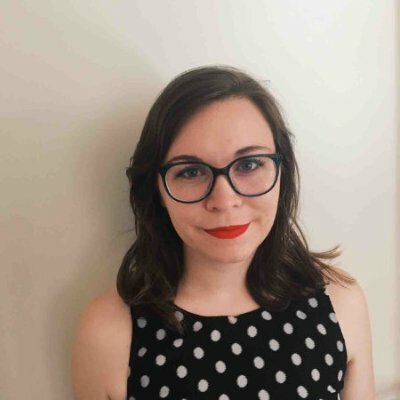 Sarah is a fourth year doctoral student in the Media, Technology, and Society program working in the Center on Media and Human Development with Ellen Wartella. Before starting at Northwestern, Sarah spent two years (and two very snowy winters) in Somerville, MA earning a Master of Arts in Child Study and Human Development from the Eliot-Pearson Department of Child Study and Human Development at Tufts University. Before that, she completed her BA in Psychology with minors in Family, Youth, & Community Sciences and Mass Communication at the University of Florida. Her research interests focus on the benefits of prosocial and educational media for young children, particularly in early childhood education. Jabari Evans is a Ph.D. Candidate in the Media, Technology, and Society program and is a third year student in the Center on Media and Human Development. He received his B.A. in Communication and Culture with a minor in Sociology from the University of Pennsylvania and then went on to earn his MSW from the University of Southern California’s School of Social Work. Prior to Northwestern, Jabari enjoyed a decorated career as a hip hop songwriter and producer performing under the moniker of “Naledge” in the rap group Kidz in the Hall. 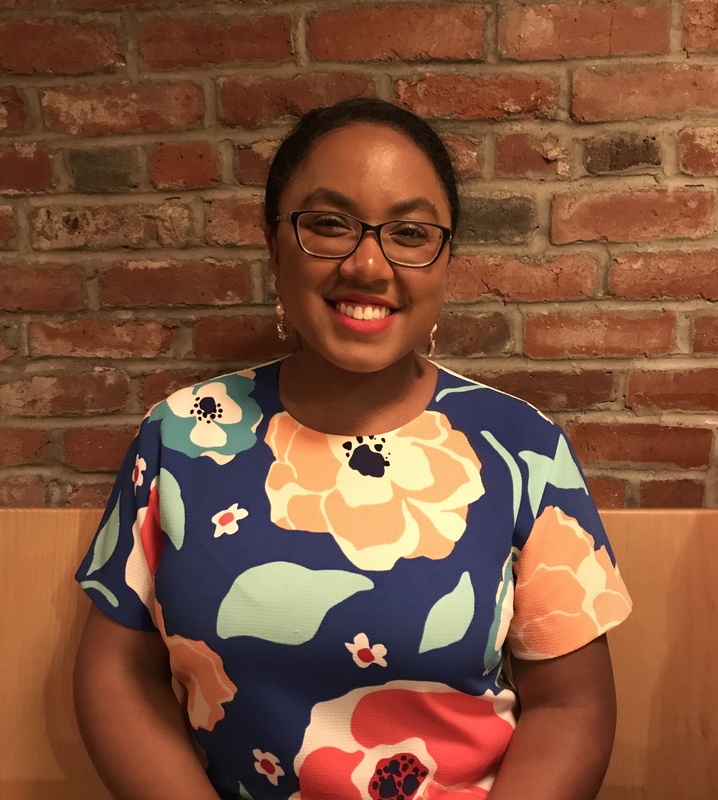 Jabari’s research focuses on the music sub-cultures that urban adolescents of color develop and inhabit, collectively and individually, to learn about and understand their social environments, emotional development and professional aspirations. 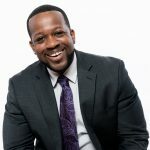 His recent work has focused on Hip-Hop as pedagogy of practice in the music classroom and how youth digital media programs can increase civic engagement. In 2014, Jabari founded his nonprofit organization (The Brainiac Project Inc.) to leverage the combination of social media and a burgeoning local hip-hop scene as a means for violence prevention in Chicago’s South Side communities. Website: naledgeevans.com. Bri Hightower is a Ph.D. candidate within the Media, Technology, and Society program at Northwestern University and a National Science Foundation Graduate Research Fellow. Her main research interests revolve around understanding how technology and media can enhance learning and communication for families and children. Since joining the doctoral program, Bri has worked on projects that include understanding parent attitudes about science and math learning and media for preschool children and investigating how families with preschool children engage in science talk. 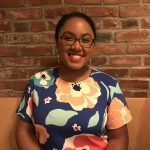 During summer 2018, Bri interned as a User Experience Researcher at Facebook. Previously, Bri conducted research at the Center for Children and Technology, a division of the Education Development Center. Bri received her Bachelor of Arts in Communication Studies at Northwestern University. When not researching, Bri can be found reviewing books on her blog, knitting, FaceTiming her niece, or exploring Chicago’s beer scene. 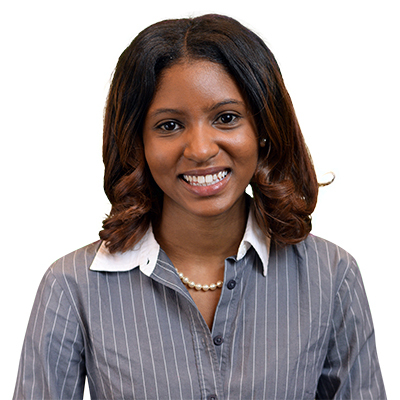 Breniel Lemley is a first-year Ph.D. student in the Media, Technology, and Society program. She conducts research in the Center on Media and Human Development with Dr. Ellen Wartella. Her research interests include children’s learning from educational media with a focus on early STEM learning. Prior to attending Northwestern, Lemley worked in the Education Division of SRI International as an Education Research Associate. There, she supported projects funded by the Institute of Educational Sciences, U.S. Department of Education, National Science Foundation, George Lucas Education Foundation, and the Bill and Melinda Gates Foundation. She holds a BA in Psychology with a minor in Music from the University of San Francisco. Maya Lennon is a PhD student in the Media, Technology and Society program. She holds a BS in Cognitive Science from Brown University. She works with Dr. Ellen Wartella in the Center on Media and Human Development. She is interested in children’s learning from educational media, especially interactive forms of media. She has also researched children’s learning of causal information from song. 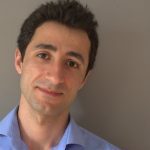 Mohammad Behroozian is a first year PhD student at Northwestern School of Communication’s Media, Technology and Society program. A member of the Children, Media and Human Development lab, Mohammad is passionate about studying educational media for wartime. He has studied political science at the American University of Afghanistan and earned his master’s degree in television producing at Boston University on a Fulbright scholarship. 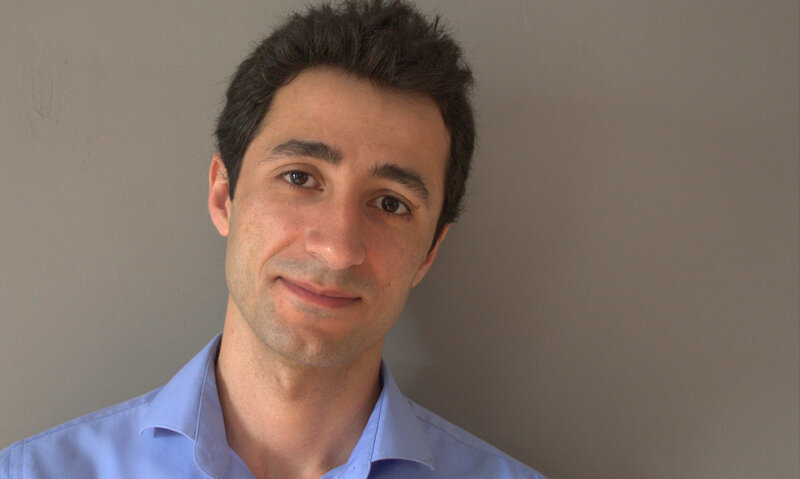 Mohammad has nearly a decade of experience in media and communications work. 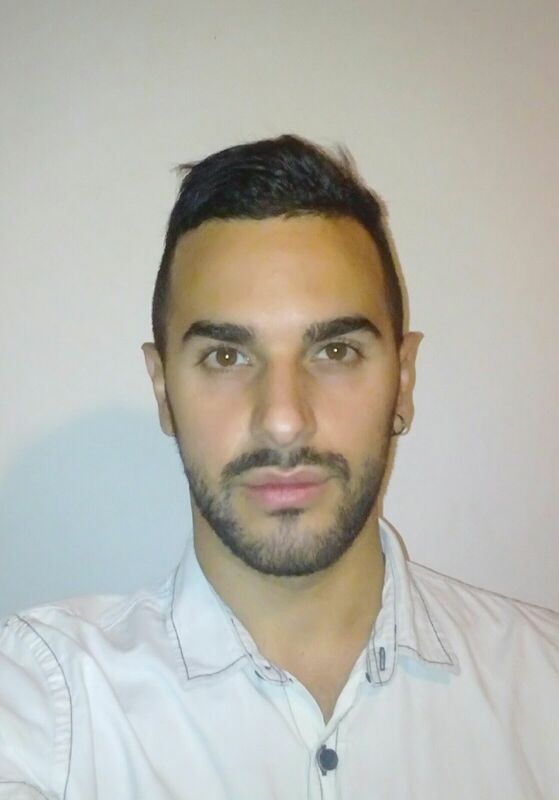 Davide Cino is a Ph.D. Student in Education in Contemporary Society at the University of Milano-Bicocca and a Visiting Pre-Doctoral Fellow at Northwestern University, where he is working at the Center on Media and Human Development supervised by Dr. Ellen Wartella. 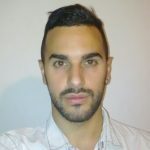 His main research interests concern children’s online presence, parenting online, and online privacy, which he studies employing different methodologies and through an interdisciplinary lens. He gained his Bachelors’ and Masters’ in Education Studies from the University of Bologna. In 2018, he received a grant from the University of Bologna to collaborate on a project on how parents use ICTs to discuss school topics. He has collaborated with the Children’s Digital Media Center at California State University LA, and with the Complutense University of Madrid for past research projects. 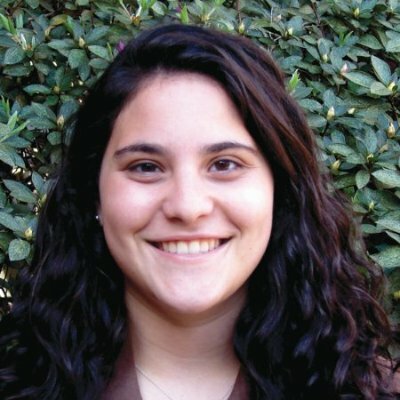 Allyson is an undergraduate research assistant at the Center on Media and Human Development. As a second-year student in the School of Communication at Northwestern University, she is studying Communication Studies and Integrated Marketing Communications. Allyson is also involved in theatre and is a member of the co-ed service fraternity Alpha Phi Omega. Allyson works with Kelly Sheehan and Sarah Pila on research concerning children’s media and STEM learning. 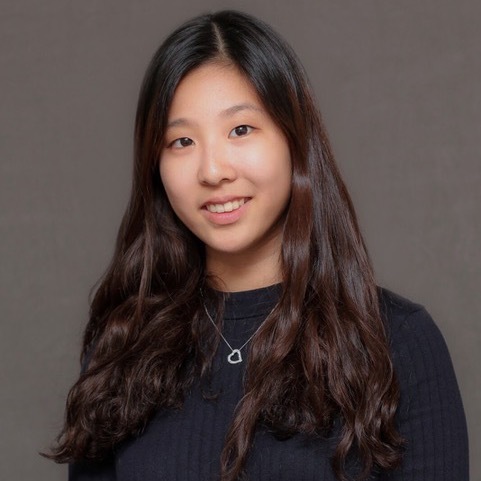 Sumin is an undergraduate research assistant at the Center on Media and Human Development. 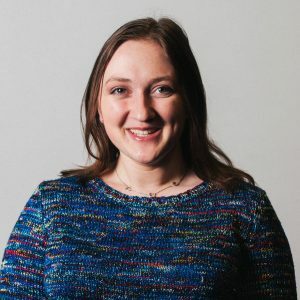 As a freshman in School of Communication and McCormick school of engineering, she is studying Communication Studies and Computer Science. As a Research Assistant, she is working with Silvia Lovato on the study of kids interaction with voice user interfaces. On campus, she is involved in Entrepreneurs in Action and WNUR K-sound 89.3 radio program. 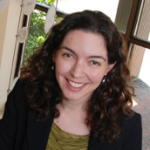 Rachel M Flynn is a Research Assistant Professor in Medical Social Sciences and the Associate Director for the Institute for Innovations in Developmental Sciences (DevSci) at Northwestern University. Dr. Flynn received her PhD in Developmental Psychology from the University of California, Riverside and her MA in Clinical Psychology from Teachers College, Columbia University. 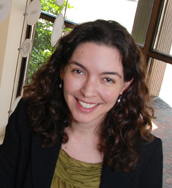 Her primary research examines the mechanisms of media’s impact on cognitive development. Dr. Flynn’s most recent research has focused on the cognitive, social and physical benefits of Active Video Game play (i.e. Wii Fit, Just Dance) for children. 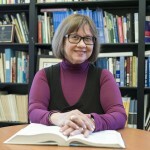 Alexis R. Lauricella, Ph.D., M.P.P. 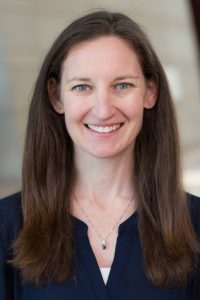 Alexis R. Lauricella is an Assistant Professor at Erikson Institute and Director of the Technology in Early Childhood Center at Erikson Institute. Dr. Lauricella earned her Ph.D. in Developmental Psychology and her Master’s degree in Public Policy from Georgetown University. Her research focuses on children’s learning from media, parents’ and teachers’ attitudes toward and use of media with young children, and the effects of food marketing on obesity and health. 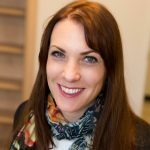 Recent publications include empirical research articles in Journal of Applied Developmental Psychology, Journal of Broadcasting & Electronic Media, Journal of Children and Media, Computers & Education, Media Psychology, Merrill Palmer Quarterly and reports for the Fred Rogers Center and Common Sense Media. Dr. Lauricella is also the founder of www.PlayLearnParent.com, a website that translates child-development research for parents. To learn about CMHD Alumni click here.